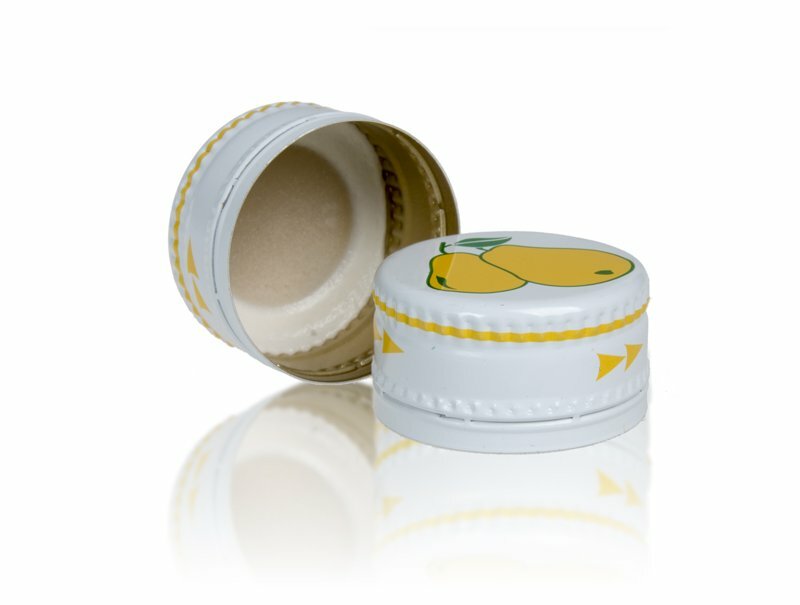 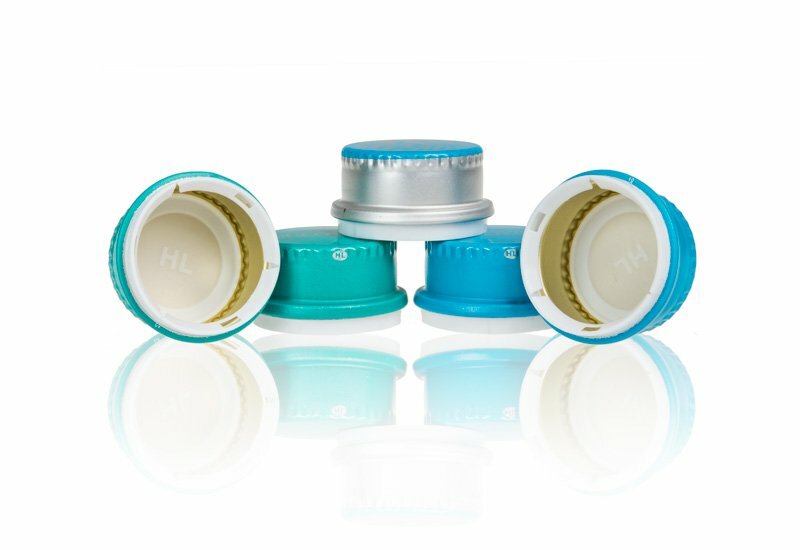 For the market of bottled mineral waters, carbonated drinks and juices, Herti provides different solutions – aluminum and plastic closures – 28х15.5; 30х25; PCO; 48×41 and plastic handles as well as our latest innovative composite closure named DORADO. 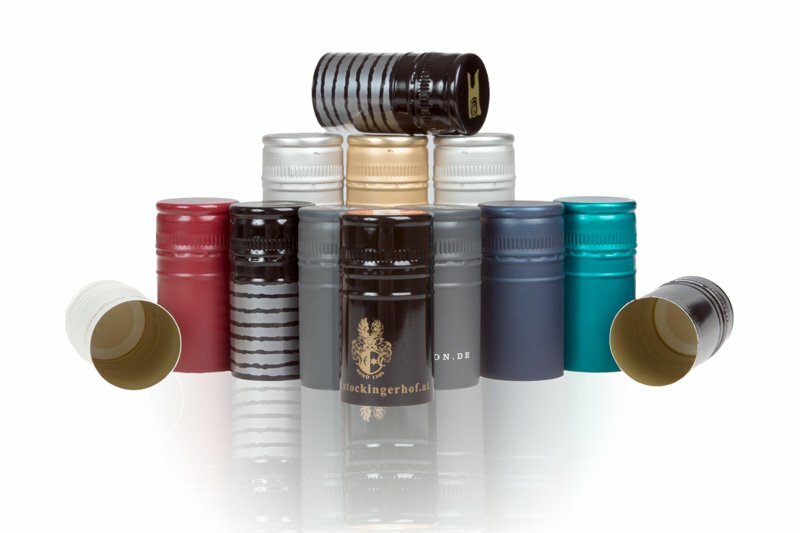 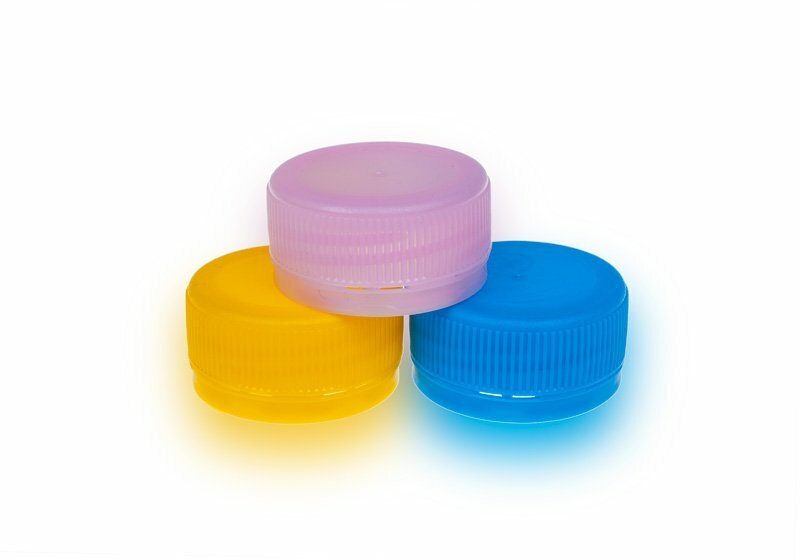 The aluminum closure with safety plastic ring is designed for capping high and middle class quality still and sparkling mineral waters in glass bottles. 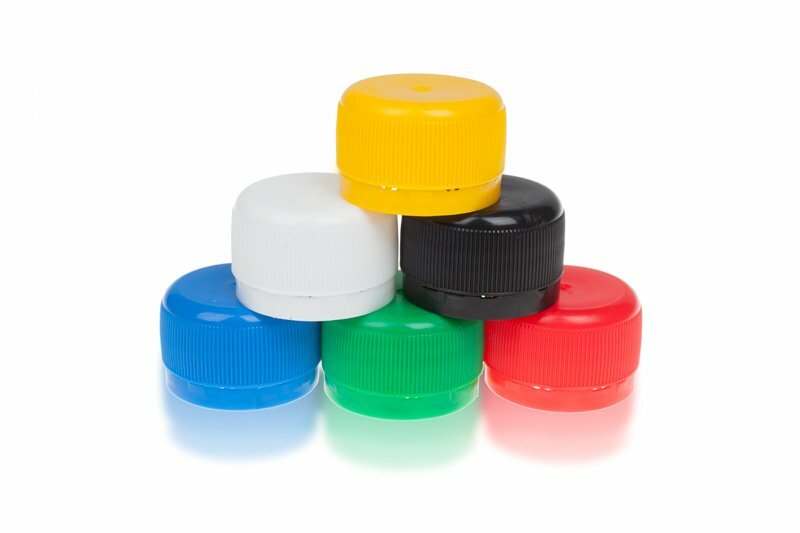 Herti offers aluminum closures PP28x15.4 mm with PVC or PVC free compound and with or without side-split. 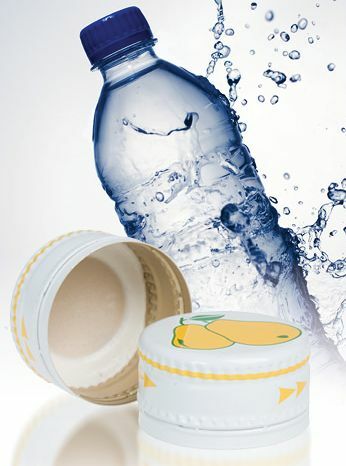 Both types are suitable for pasteurization of juices and carbonated drinks. 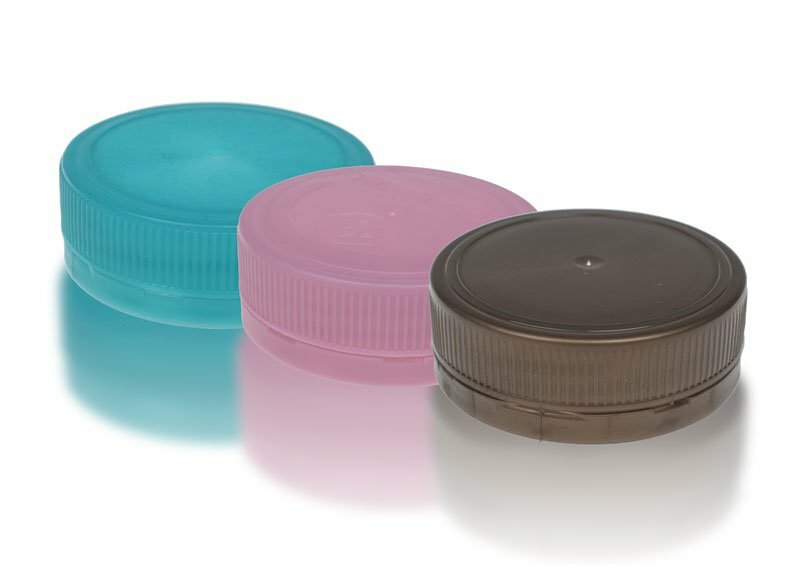 All plastic caps produced by Herti are used for bottling mineral and table still waters, while PCO closures find application for sparkling waters and carbonated soft drinks.